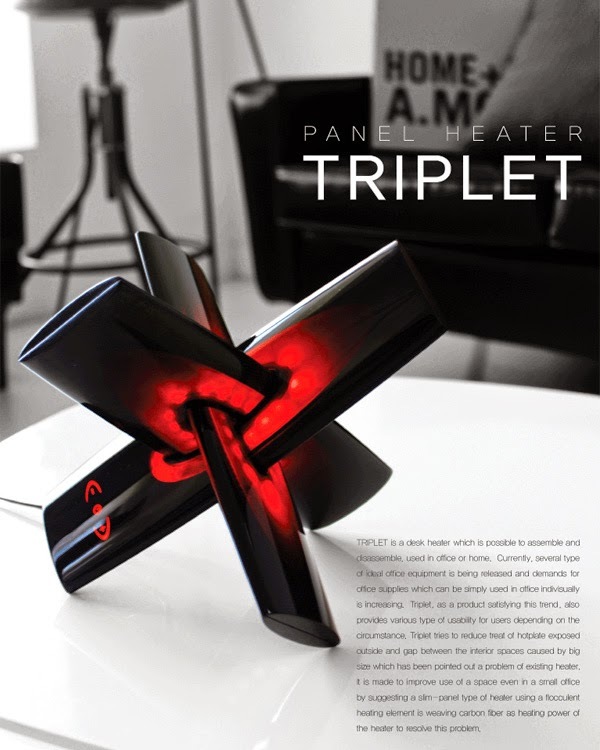 Triplet is a heater which is possible to assemble and disassemble, can be used in office or home. Currently, several types of ideal office equipment is being released and demands for office supplies which can be simply used in office individually is increasing. 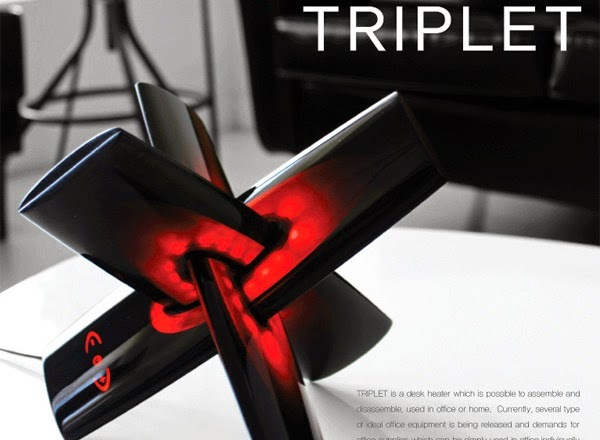 Triplet, as a product satisfying this trend, also provides various type of usability for users depending on the circumstance. 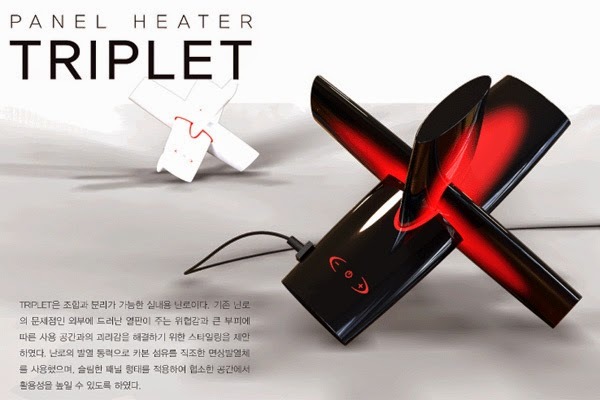 Triplet tries to reduce treat of hotplate exposed outside and gap between the interior spaces caused by big size which has been pointed out a problem of existing heater. 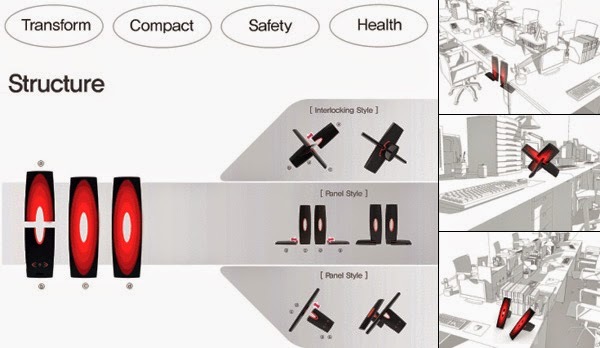 It is made to improve use of a space even in a small office by suggesting a slim-panel type of heater using a flocculent heating element is weaving carbon fiber heating power of the heater to receive the problem.